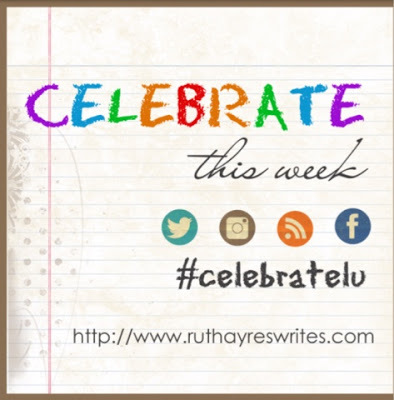 Thanks Ruth Ayres for providing a space to make celebration a part of our weekly routines. I don’t have a long term dream that recently came true to talk about here like in Ruth’s Dreaming Big post. (Congratulations, Ruth!). Instead, today I celebrate a multitude of dreams, past and present. My dreams have given me hope and kept me going even when they didn’t come true or didn’t turn out exactly the way I had envisioned them. To give up would have been the beginning of despair and the end of hope. I know this because I’ve been down that path before. Fortunately, I had the sense to turn around and start again. And again. And again. Without dreams, I wouldn’t have moved my family from the US to Ecuador then to Canada and back to Ecuador again. Or be thinking of doing it again! Without dreams, I wouldn’t be contemplating a change in the direction of my professional career. What that will be has not yet been revealed. So, I am grateful for the having of dreams. Dreams that make life worth living. Dreams that may start out one way, but instead get us to places unforeseen and unimagined. I celebrate dreams, lots of them. Some accomplished and some still a little out of reach.